Sometimes naturalists take precautionary steps just so they can do their job. Sometimes your help is needed to protect wildlife. Ranavirus is a disease that affects amphibians, reptiles and fish. It has never been known to infect humans. The virus varies greatly in lethality, infection rate and symptoms. Frog tadpoles, for example, show blood and lesions on the belly and around the hind limb buds and are usually only symptomatic during their development when hind limb buds are forming. It is possible and likely that the virus has been present in our area for many years, but relatively little monitoring has been done in Northern Virginia. 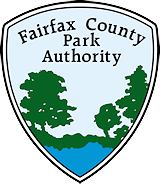 With the confirmation of the virus at Old Colchester, naturalists from the Fairfax County Park Authority notified other area naturalists of the test results and urged them to take whatever precautions they could to protect wildlife in their parks and across the region. Amphibian populations or susceptible rare animals, such as wood turtles, could be affected by the disease, and there is no cure or direct treatment for it. 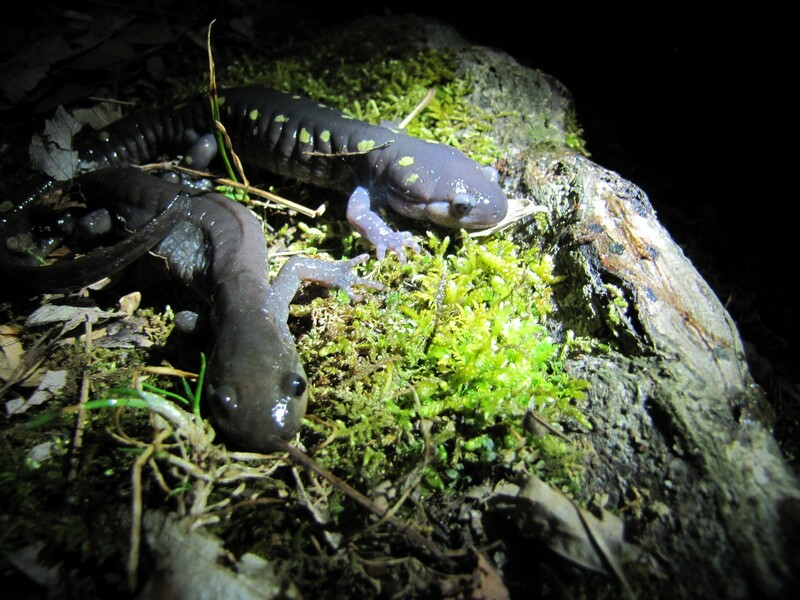 In addition, parks with a lot of foot traffic in amphibian habitat could see their amphibian populations affected. To that end, FCPA recommended that school groups and citizen science workers also take precautions. What are those precautions? The best action is prevention. That means halting the spread of the disease, and that means disinfecting boots, nets, containers and other gear before entering parks, vernal pools and ponds. That one step is the standard procedure for preventing the spread of ranavirus. Signs and publications, like this blog, also help make residents good stewards of nature. Abugattas said Arlington County is taking precautions that include water sampling and macroinvertebrate surveys, noting that surveyers should follow proper disinfection protocols before moving to a new sampling site. Trained naturalists and support groups can help by monitoring wildlife population trends and watching for, what the professionals call, a “mortality event.” That’s generally considered five or more dead animals within the same population. So scrub your boots, keep an eye on the environment, and report anything amiss to park staff. More information is available from the Virginia Department of Game and Inland Fisheries. (www.vdgif.gov). Author Owen Williams is a Natural Resource Specialist for the Resource Management Division of the Fairfax County Park Authority. This entry was posted in Uncategorized on September 14, 2015 by Fairfax County Park Authority.